Home Performance Services is an energy efficiency company that has been installing insulation in Kansas City homes and small commercial building for over 14 years. We have been trusted by over 7,000 home and building owners for all their comfort and energy efficiency needs. 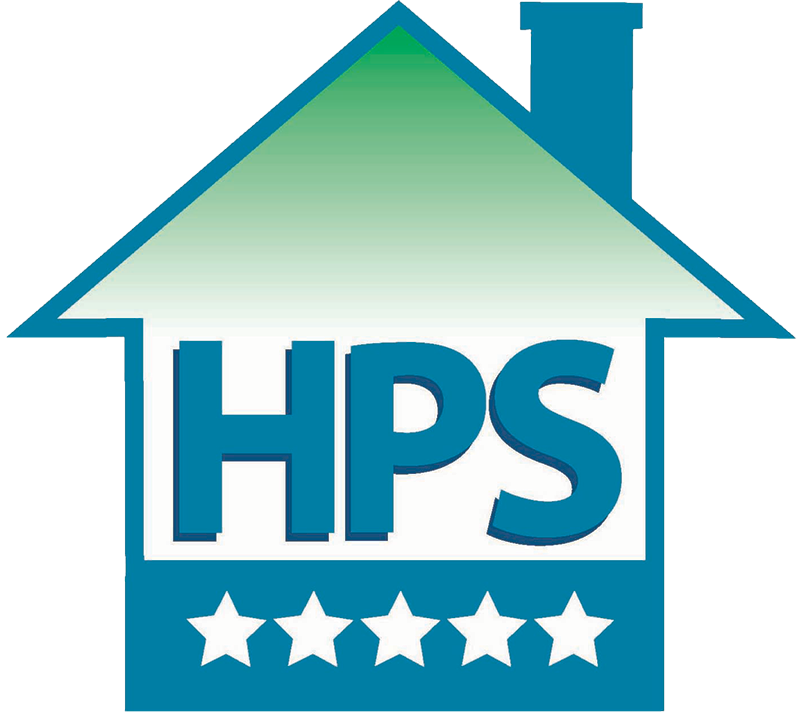 Home Performance Services is unique to the insulation industry in that we are a one-stop shop that delivers a wide range of energy efficiency services around the core service of air sealing and insulating homes and buildings. As an energy efficiency company we can provide our clients comprehensive services including duct sealing, window and door installation, heating and air-conditioning, high efficiency tank and tankless water heaters, LED lighting retrofits and more. Why manage several contractors to make your home or building energy efficient when you can get all those services under one roof? Call us now for an appointment at 816-746-0002. 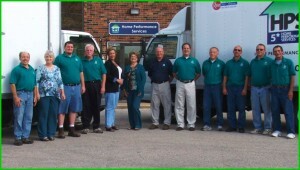 Home Performance Services leads the insulation field because we focus on producing measurable results vs. cheap price. We have the experience and specialized Building Science knowledge insulating homes and buildings that has saved our customers hundreds of thousands of dollars on heating and cooling costs. We pride ourselves on being THE ENERGY EFFICIENCY LEADER saving our customers an average 47% of their heating and cooling costs. It is because of our dedication to our clients that we have become well-known in the Kansas City and surrounding areas as a reliable and trustworthy company who works hard to treat every job with a personal responsibility for excellence. Conveniently located in Riverside, MO, Home Performance Services provides service to clients within a 70 mile radius of our location. With such a large service area, we can provide quality insulation to a variety of different home types and locations. We have worked with clients with both older homes and new builds, as well as custom jobs, to assure that they are always satisfied with their insulation outcome. We are experts at all insulation including: spray foam insulation, fiberglass and cellulose insulation and thermal barriers. It is this diverse range of ability and experience that makes us the best company to call for all of your insulation needs. If you have any questions about your home, or to request a free consultation, please give us a call at 816-746-0002 or 913-708-8888. 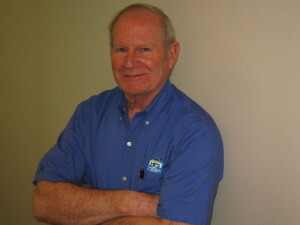 Our trained staff members are always available to answer any questions you may have, and get started on saving you money on your heating and cooling costs today!